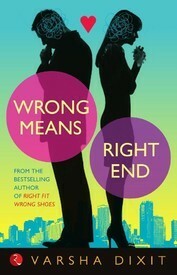 Readers fell in love with Sneha and Nandini, two best friends who stuck to each other through heartbreak and joy in the bestselling novel, Right Fit Wrong Shoe. Now they are back in a delightful sequel that follows the two women as they begin the next phase of their lives in Mumbai.After a failed marriage, Sneha, a single working mom, has no time, or inclination, for love. 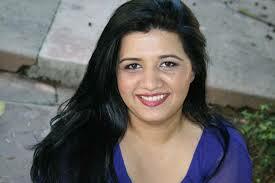 She resists every matchmaking attempt made by the overzealous Nandini, married to industrialist Aditya. But then the past intrudes in the form of the gorgeous and rich, Nikhil, who brings along Gayatri to break-up her ex-fiance, Aditya’s marriage. Sneha enlists Nikhil’s help to salvage the situation. But how does she even talk to a man who clearly loathes her? 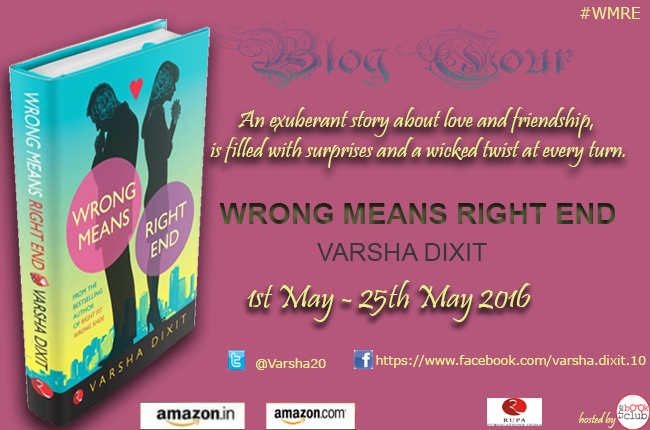 As Nikhil and Sneha try to grapple with their egos and combustible chemistry, love blossoms.